Custom-engineered expansion joints help minimize the external stressors that can compromise your system. Cenflex custom-designs and engineers expansion joints specific to a wide variety of industrial applications. 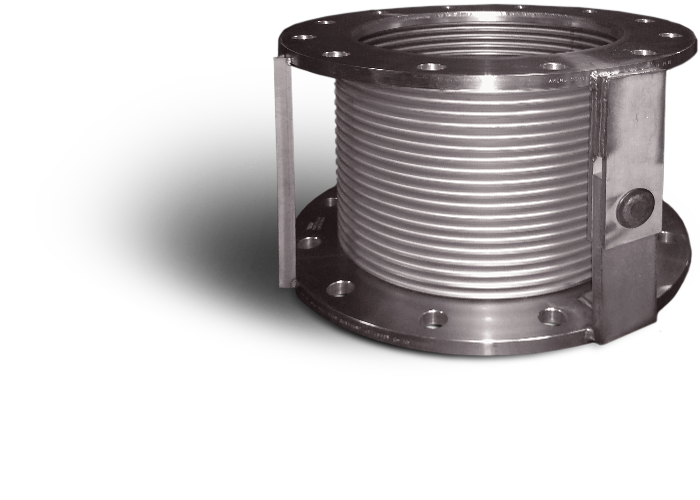 Designed around your specific application needs, our expansion joints help minimize the external stressors that can compromise your system and lead to costly downtime – pipe growth and misalignment, engine vibration, pipe line growth, pipe growth without pressure thrust, low and high corrugation, high pressure, extreme temperatures, and seismic disturbances. You don’t have the time for questionable service. Mistakes, imperfect welding and machining, or imprecise fitting result in downtime and dollars lost. Your piping system is only as good as its weakest link, and while the diverse pieces that connect, exhaust, secure and guide your piping system may be small, they certainly aren’t minor. Cenflex provides customized solutions and is committed to 100-percent quality flexible metal tubing and piping.